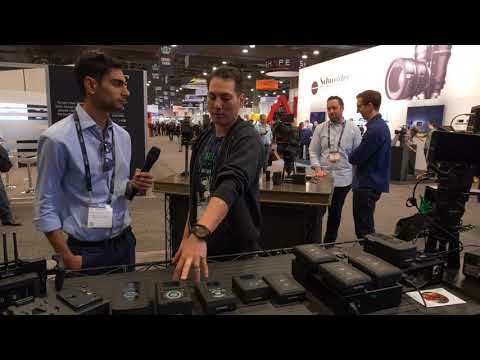 The Core Nano series of Lithium ion battery packs replace the ever popular XPL90 series, which was the “go-to” battery solution across all professional video segments for nearly a decade. 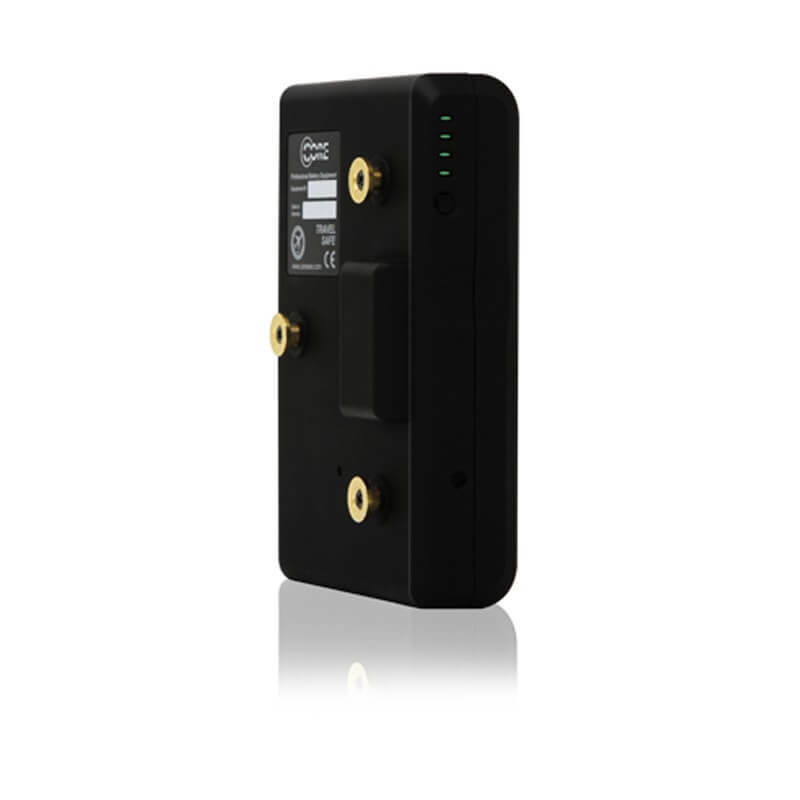 The packs offer the first economical solution that is “smart,” allowing SMBUS/AN % data to present on the EVFs of most industry cameras, and the AG packs are Anton/Bauer charger compatible. The series features a much slimmer design, consistent with the Hypercore Slim series. The packs are perfect for the majority of camera powering applications with a maximum load handling of 8A. Given the slim design, these packs can be also be used when powering cameras on handheld gimbals, and UAVs. The 14.8v, 98wh capacity allows for the packs to be transported carry-on without restrictions under IATA, ICAO and UN regulations. The packs have been UN tested and certified, passing UN38.3 certification. 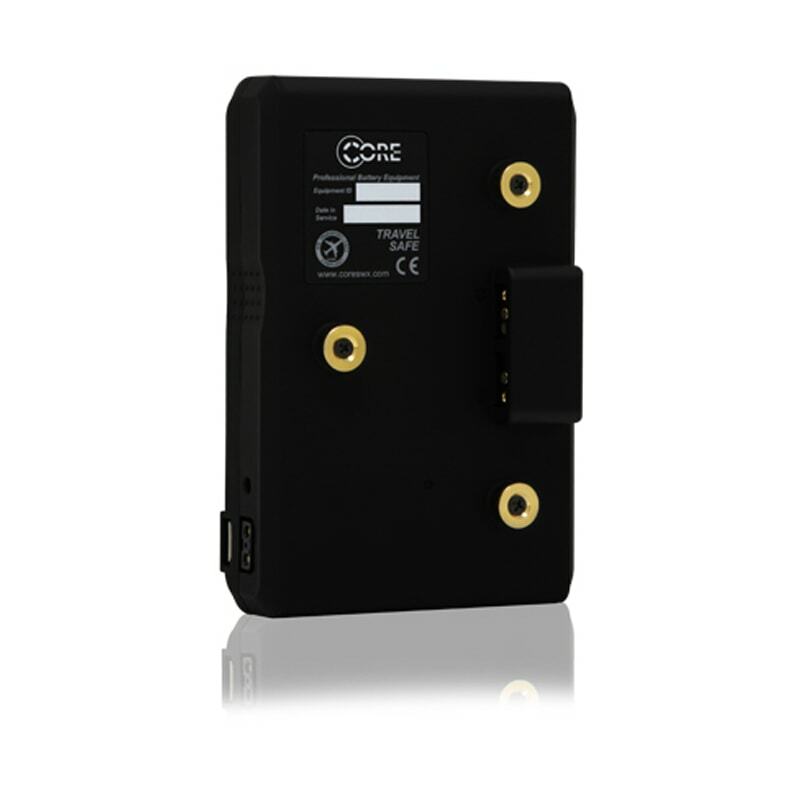 The Core Nano packs feature an on-board unregulated P-tap which can be used to power most 12vdc devices, as well as doubling as a charge input port. 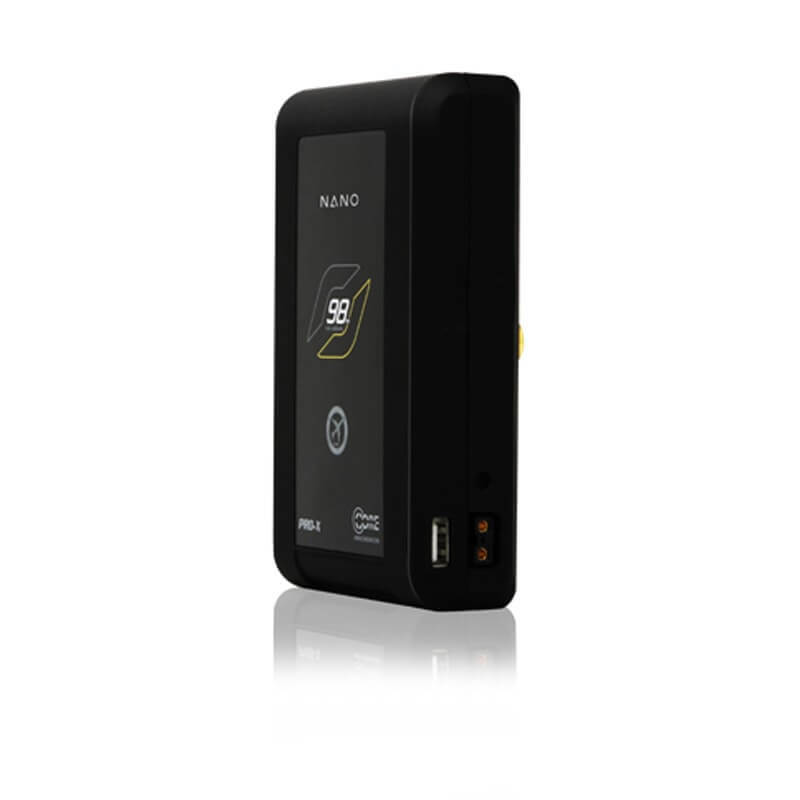 The packs also include a 5V, 3A USB for powering/charging mobile devices. A rubberized, shock absorbent shell casing is used to provide the lightweight pack with greater protection against the rigors of everyday production. 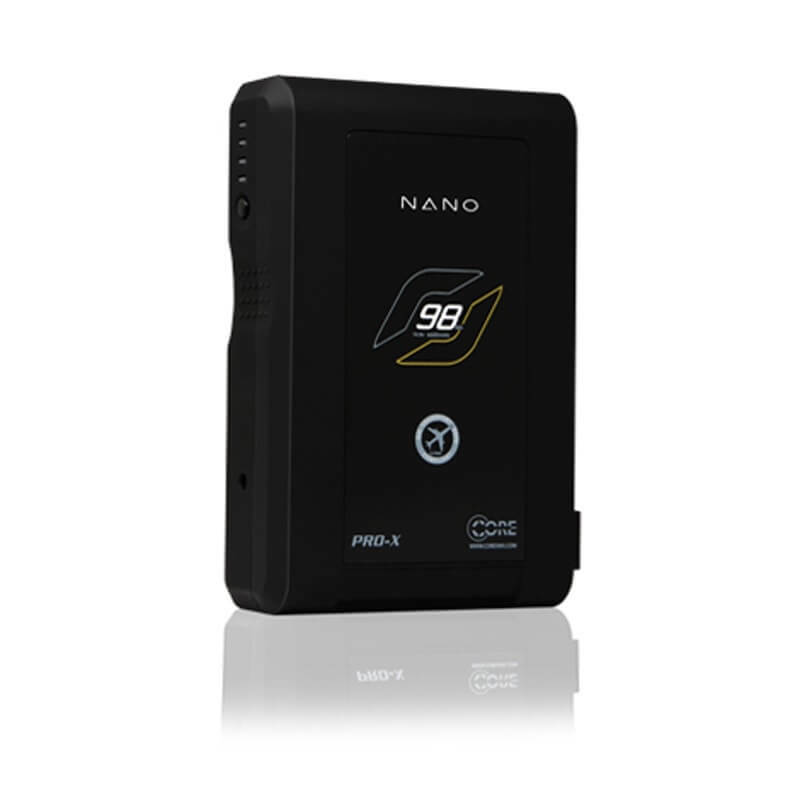 The Core Nano packs feature a 4-LED State of Charge power gauge.